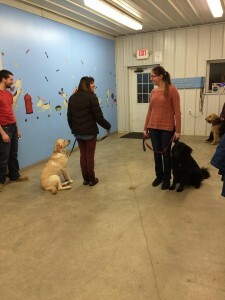 Book Your Dog Training Class Today! 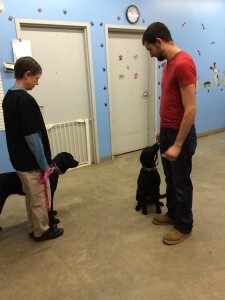 Training your dog has never been easier! 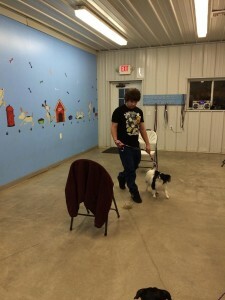 Call Nathan Porlier for more information. 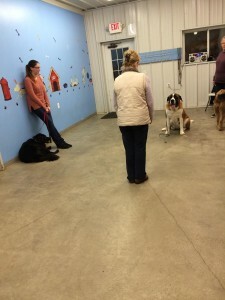 Brought to you by your friends at Bellyrubs Doggie Daycare! 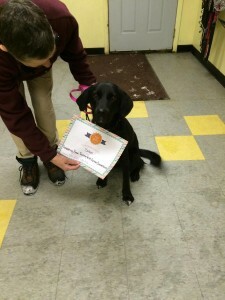 We're Proud of Our Graduates! 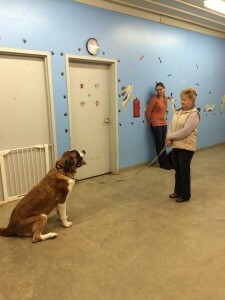 Our training courses run for 7 weeks and make a lasting impact on your dog's behavior, obedience, demeanor and lifestyle. 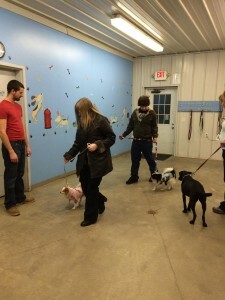 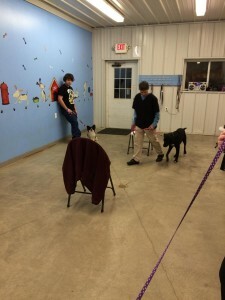 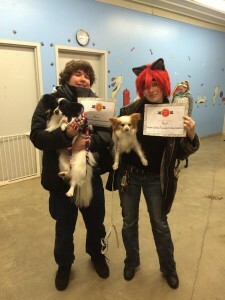 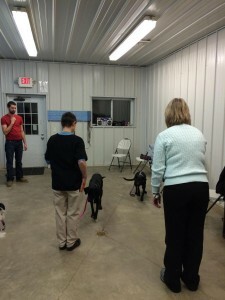 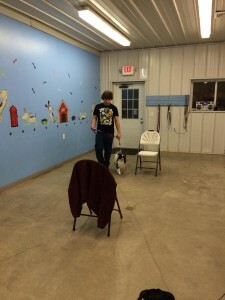 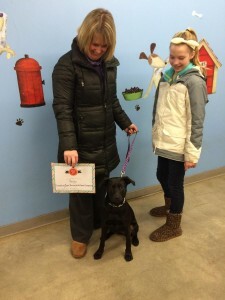 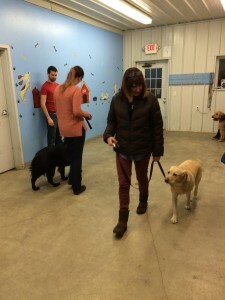 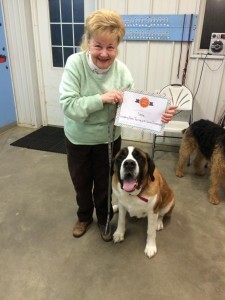 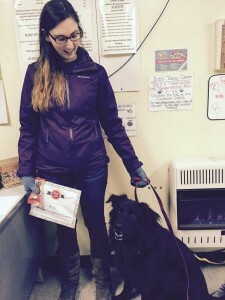 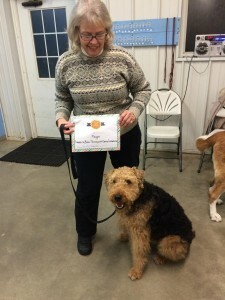 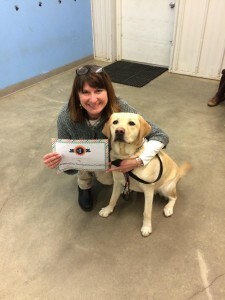 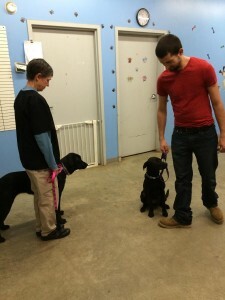 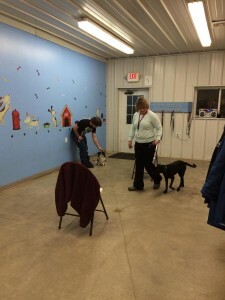 Here is what others are saying about Canine Connection Dog Training Classes! 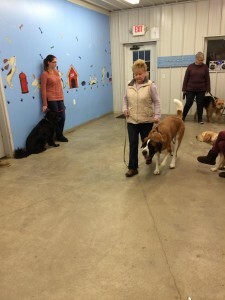 Book your furry friend's class today!